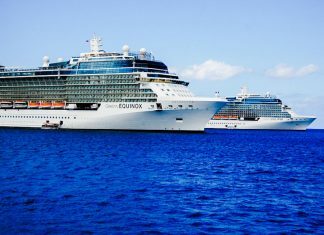 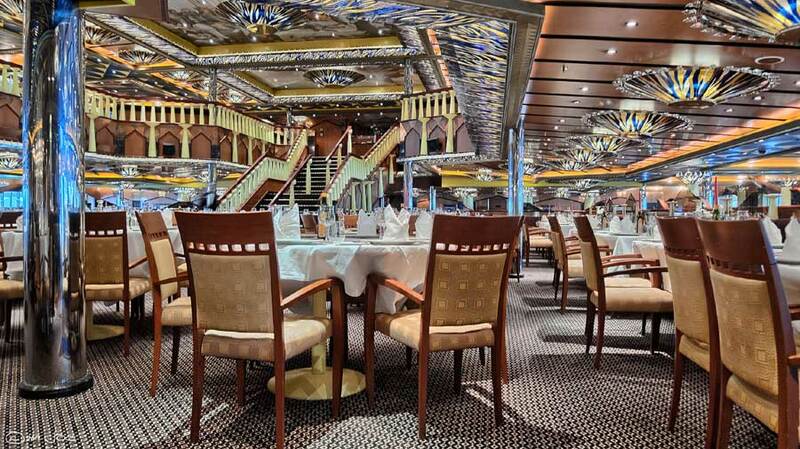 If you're thinking of booking a cruise on Celebrity Cruises then take a look at dining venues on the ship you might be interested in. 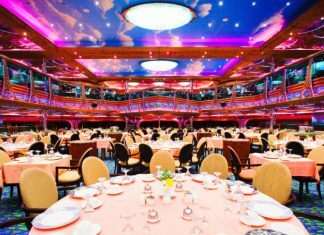 The fine dining that you will find aboard a luxury cruise liner rates among one of the best dining experiences you will ever have, if you know how to choose and what to look for. 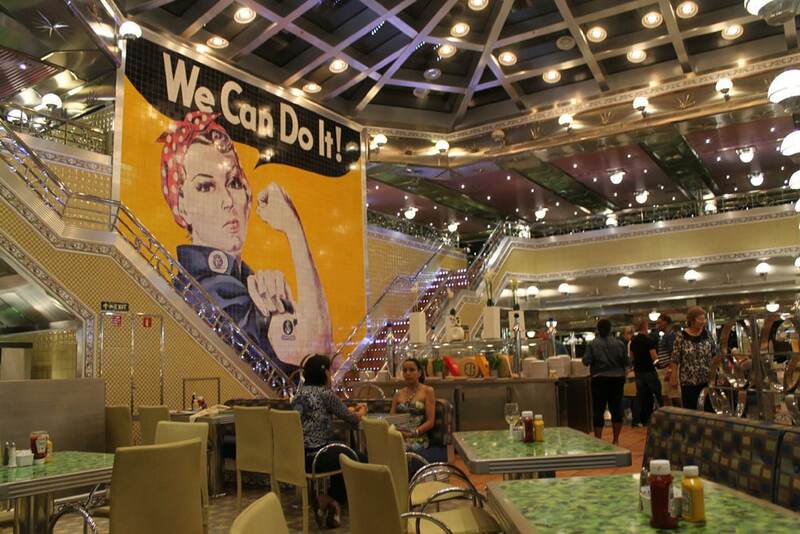 Dining on your cruise is a big part of the experience. 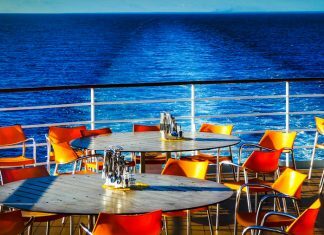 Dining is an important part of a cruise vacation and enjoying that special night in the onboard restaurant is essential so here's how to enjoy dining on 3 major cruise lines. 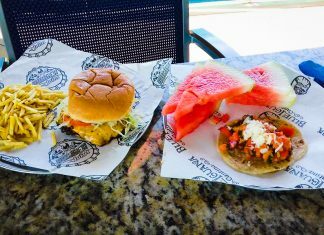 See what Carnival Cruise Dining is free and included in the cruise price so you don't have to pay anything extra during your cruise vacation.